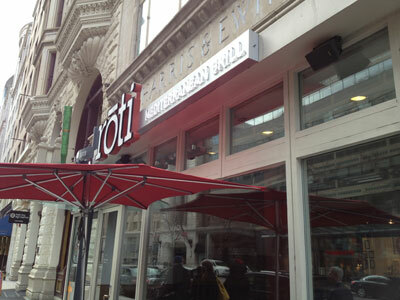 Roti Mediterranean Grill has many locations in several states, including the one we visited at 13th and F Street NW in Washington D.C. 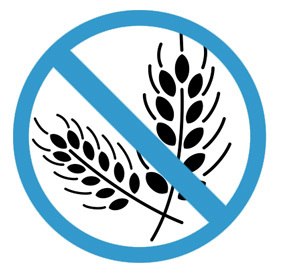 It has a gluten free menu, and each of the two times we have been there a staff member went out of their way to walk with us and ensure we were properly served. The food is incredible, especially the gluten free pita bread and hummus. My daughter, who isn't gluten free and loves Goldfish snacks, thought that these didn't taste cheesy enough. 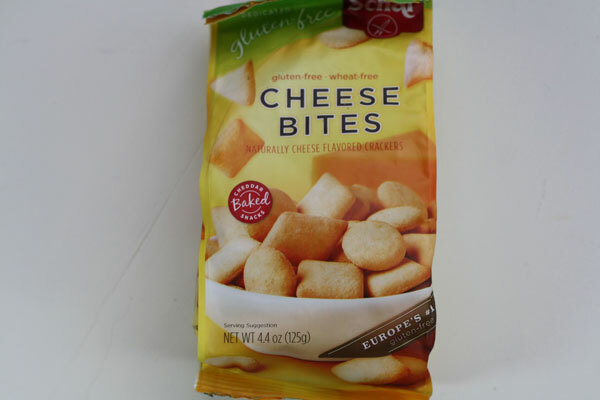 I enjoyed them and thought that their flavor and subtle cheesiness was very enjoyable. According to this CNN article, Subway tests gluten-free sandwiches, Subway is currently testing a gluten free bun at 700 of its Texas locations. 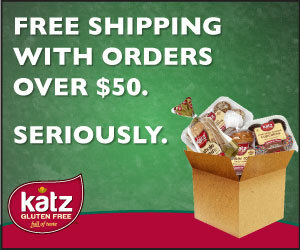 Wow, wouldn't life be easier if Subway rolled out this gluten free bun? Travel with kids is one of my biggest challenges. I believe that we made 8 sandwiches before our last road trip. 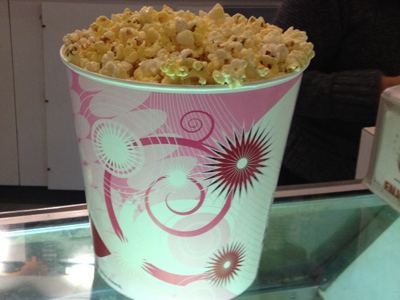 Gluten Free popcorn can be had at Clearview Cinemas! I recently went with my family to see Hotel Transylvania, and was told that their popcorn and butter flavored topping was gluten free. My son, who also has Celiac Disease was so thrilled to eat popcorn at a movie theater for the first time. The first bucket we ate did not have the topping, and we plowed right through it.